Where do we start? For those who have been coming to Fed Hills Knockout Fitness, you would barely recognize the place today. So how did we create a unique atmosphere?? Lets start with the sound, that’s a no brainer. What motivates people working out more than uplifting music? Well we installed a new JBL sound system that is loud enough to shake the block. Complete with a DJ booth and surprise appearances from local favorite DJ Chrome. Playlists will consist of mostly hip-hop tracks that are intended to match the pace of the workout and also the rhythm of the new lighting. Speaking of lighting, this may be the single biggest change to the gym. For starters the entire perimeter is wrapped in new LED lighting that has all kinds of capabilities. One of the coolest capabilities might be syncing up with the sound and flashing on beat. 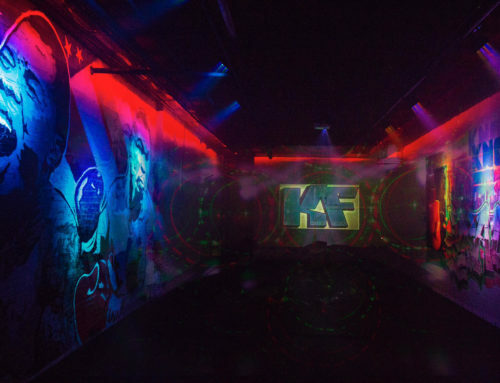 In addition to that, we have new Chauvet Kinta 500’s that create dramatic affects throughout the 3000 square foot studio. A “haze machine” will help carry the lights throughout the room. There are black lights installed near the heavy bags to highlight new art work. Our new LED Par lights will brighten up all the new spray paint by Danny Lorden (a popular local artist). Murals include Popeye The Sailor Man chugging a can of food from Knockout Nutrition (the gyms sister company, a meal prep service) and a portrait of Baltimore’s newest world boxing champion Gervonta “Tank” Davis. One of the coolest new elements is a projection screen that will constantly play motivational footage on one of the gym walls. Footage will include scenes from the movie “Rocky” and shoutouts from professional athletes. Our goal is to provide as much motivation as possible and to do it in unconventional ways, says Pat Cremen a managing partner. The class itself will be a mixture of boxing and HITT training. 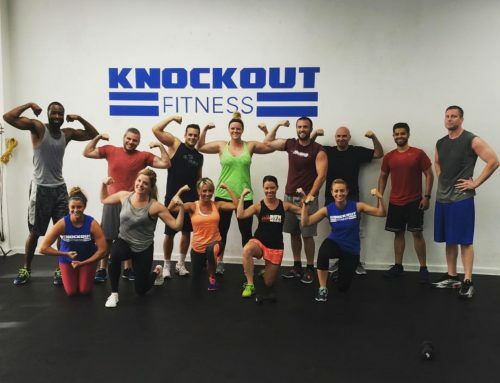 What makes Knockout so special is that they are able to teach boxing correctly and thoroughly while still maintaining a non stop pace. Brothers Chris and Jason are the perfect combination (lol no pun intended). 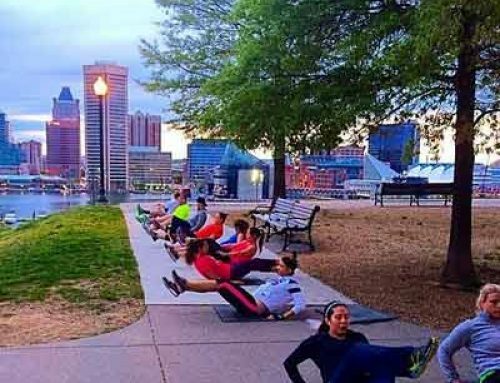 Jason is a certified personal trainer and nutritionist that has been recognized by Baltimore Magazine as Best Personal Trainer and Best Group Fitness instructor. While Chris is the resident boxing pro and has been sought out for training by some of the areas top professional boxers. One of those includes the aforementioned Gervonta Davis who became boxings youngest world champion last year. The Nissley bothers did his strength and conditioning as well as his diet and meal plans. There has been a rise in popularity, especially in Miami & New York, with gyms that feature a dynamic environment. Perhaps you could compare what we are trying to do with Soul Cycle. Instead of spin class we’re using our fists to beat up mitts, punching bags, and most importantly our workouts. Knockouts’ slogan is “Why Do You Fight”. The point being that everyone has their own reasons for working harder and pushing themselves to be better. And every time you come to Fight Club, we bring the fight out in you! You need absolutely no experience to come hop in Fight Club. 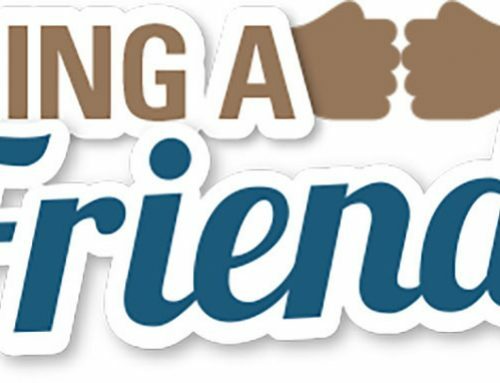 Does not matter if its your very first time and you’re new to working out or if you are in great shape and boxed for years. Our program caters to all experience levels and all fitness levels. We could write paragraph after paragraph about why you should come to Knockout, but we would MUCH rather show you! August 26 we are having an Open House to showcase the renovations and the new class Fight Club. That morning we will offer free classes at 9:30am, 11:00am, & 12:30pm. We will have a Dj, local vendors, free food, prizes, and of course Fight Club. Later that night we want to celebrate turning 5 years old. From 7-10pm we will host a party to say thank you to all our clients for 5 amazing years. We have few big surprises that night, but we’ll leave a little to mystery. Anyone is welcome to join us regardless if you’re a member or not. But it’s only fair to warn you…. we have a reputation for not only working hard, but playing just as hard!